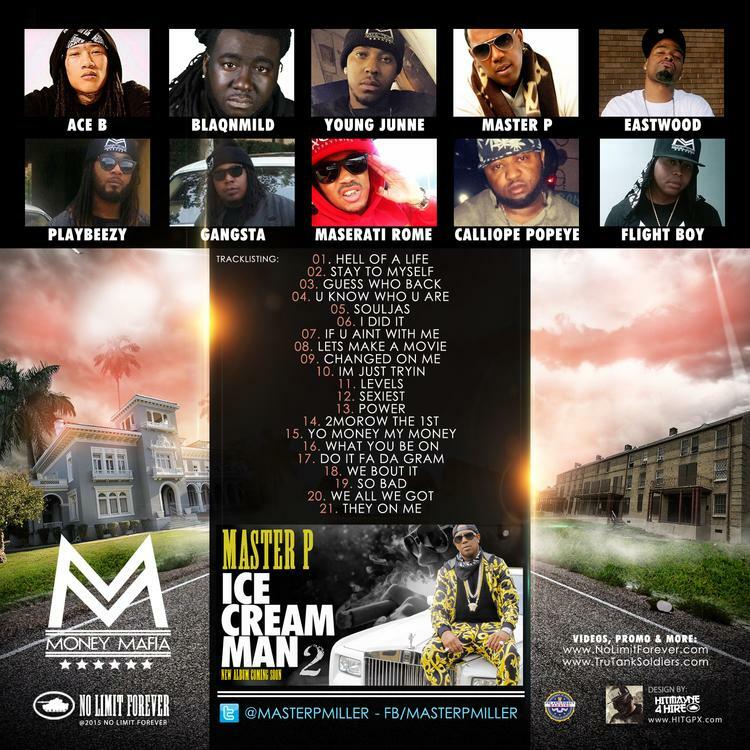 Yesterday Master P unleashed a new collaboration with Lil Wayne, alongside Gangsta and Ace B, "Power." 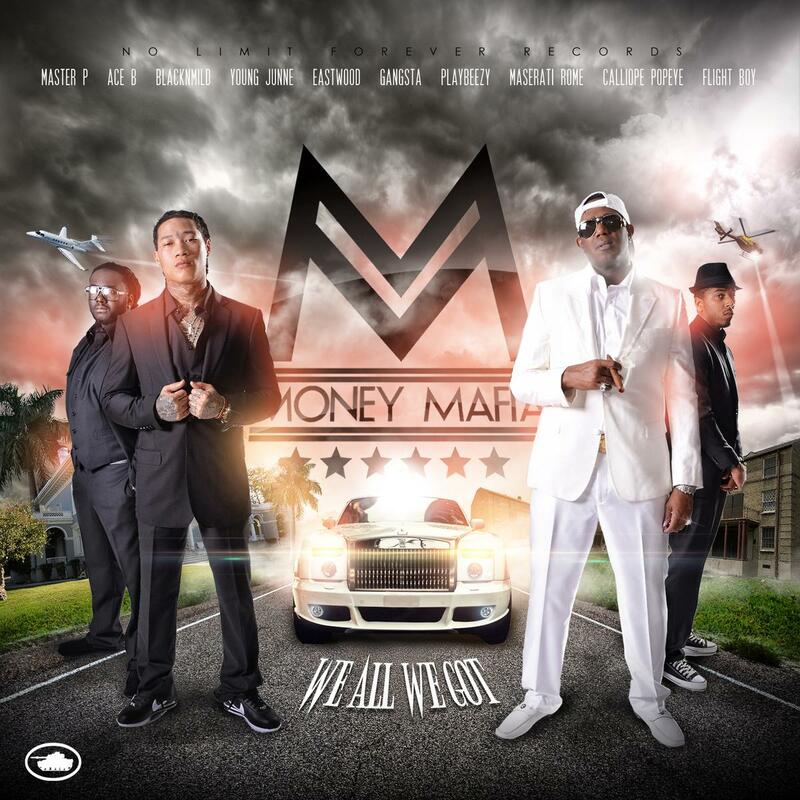 It was the first time the Cash Money x No Limit rappers connected, and following that up today, Master P has released a new mixtape with his entire crew, including Gangtsa and Ace B. Money Mafia's All We Got Is Us features Ace B, Blackqnmild, Young Junne, Master P, Eastwood, Playbeezy, Gangsta, Maserati Rome, Calliope Popeye and Flightboy. A total of 21 tracks on the new mixtape. Grab the compilation, and let us know what you think of it.